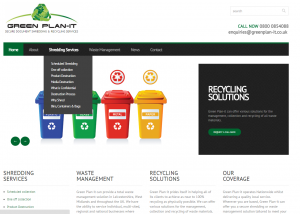 Green Plan-It is a local business based in the Midlands offering secure and confidential shredding services and waste management. 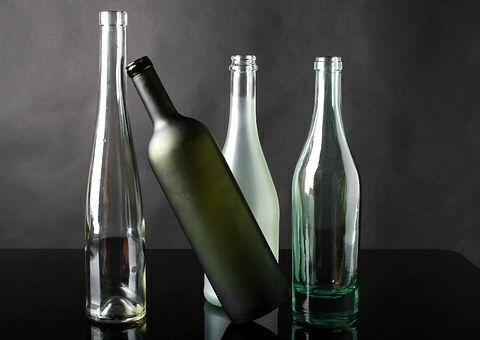 Since launching in 2007, the company has built up a great reputation for helping all types of businesses minimise security risks and manage their waste cost effectively. However, when they first became a 123 Ranking client they needed our help to boost their online presence and replace their website. 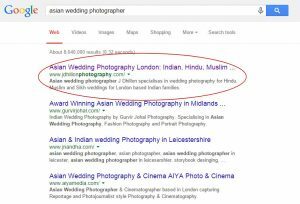 J Dhillon Photography is an independent Asian wedding photographer based in London. The photography market has become increasingly competitive over the last few years, therefore the client required SEO to improve and increase search engine rankings and organic traffic on a regional and national basis. Horsecraft, as a new business, were keen to get ahead of the group in a niche but competitive market. Utilising 123 Ranking’s expertise and online marketing prowess has given Horsecraft page one rankings for the majority of their keywords. One of the UK’s leading online retailers in specialist and limited edition spirits, VIP Bottles, enlisted our help to boost organic traffic and improve search engine results. With a 128% increase we certainly raised their spirits!n 1. MTI Welding is based in the heart of the West Midlands and specialises in Friction and Resistance welding machinery, spares and contract welding services. Due to their business relying heavily on web traffic they sought help from 123Ranking to improve their online presence and put them at the forefront of welding related Google searches. Say Solutions Ltd is a Leicester-based company specialising in debt collection for rent, utility bills and commercial debt, plus debtor tracing and process serving of documents. They aim to help business owners from many different sectors, so they needed great SEO and a big boost in their online presence to speed up new business and earn a great reputation.